It was almost a year ago that we drew your gaze to the northeast corner of 8th & Thompson, noting plans for a large residential development with 71 units on a parcel that was being used as a surface parking lot. 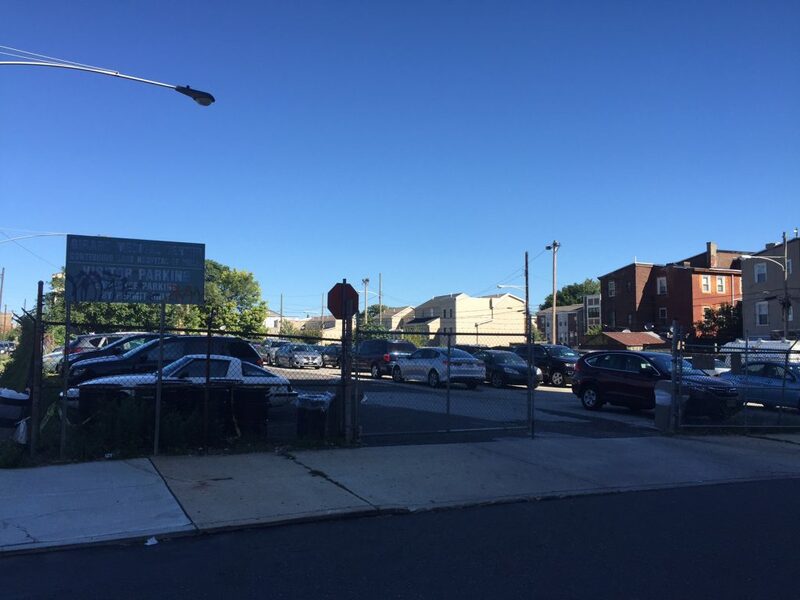 Initially, we considered the possibility that this would be a market rate project, especially in light of the residential projects that have spread westward through South Kensington. 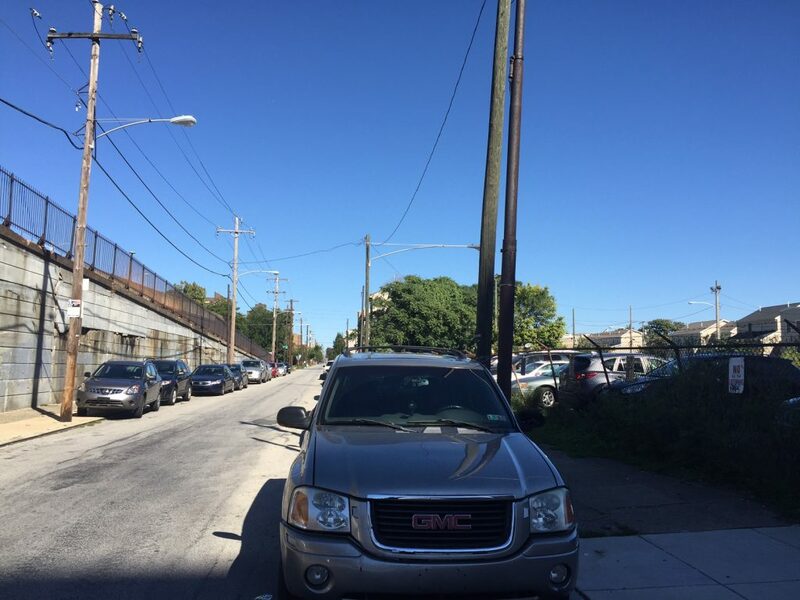 But we then considered the presence of the 9th Street viaduct to the west and the Girard Medical Center to the south, and we decided that affordable housing was a much more likely outcome. And it turns out we were correct, as a commenter quickly filled in the blank that Project HOME would be developing the property. But nothing is simple, and it turns out the project nearly fell apart. 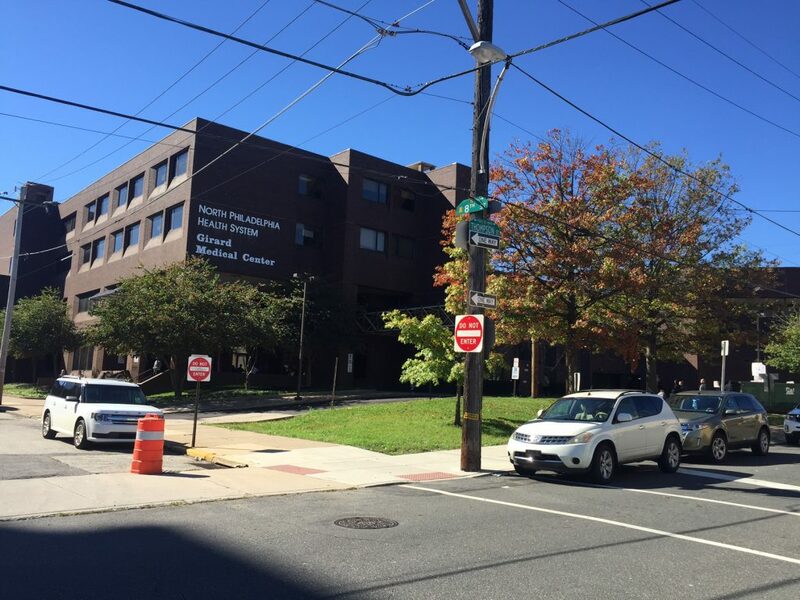 North Philadelphia Health System, owner of the property in question and also the Girard Medical Center, filed for bankruptcy at the beginning of this year, creating a potential scenario in which the property would be purchased by a party other than Project HOME. Last month though, a judge indicated approval for a plan to sell most of the NPHS assets in this area to Ironstone Real Estate Partners, with the parking lot going to Project HOME. And so, it seems the affordable housing plan for this property will indeed move forward. According to a blog post from the developer, the purchase is now complete, and the project will consist of two phases with a total of 70 units (down from the original 71). The first phase will be a 30 unit building for LGBTQ young adults, ages 18-23, that have aged out of foster care and/or are homeless. 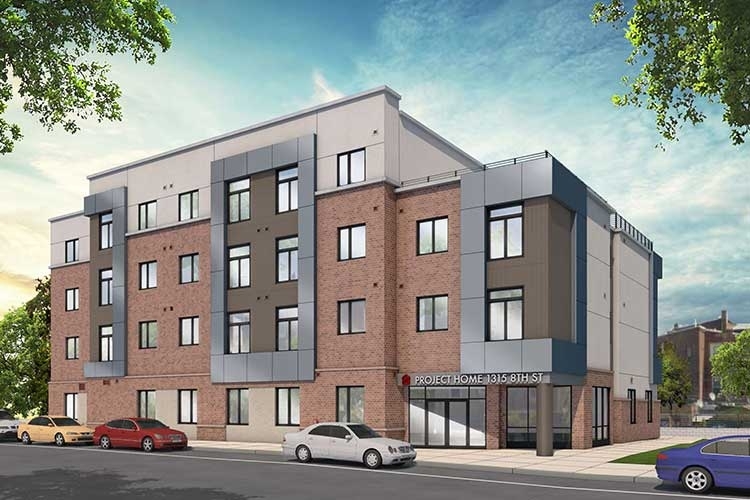 This will be the first housing project of its kind in Pennsylvania. The second phase will include another 40 units, this time targeting adults that have experienced homelessness. As you might expect from a Project HOME development, all of the units will be affordable. As for the Girard Medical Center, Ironstone has agreed to lease the facility to the City for a year for $2.9M (! ), with NHS Human Services of Lafayette Hill running the operations. The future of the facility is unclear after a year, though the City will be looking to enter into a long term agreement to keep the Girard Medical Center running. It certainly bears watching to see whether that will come to pass, though given the lease rate, we don’t see why Ironstone would look to do anything else here.